Back in 2008 Nicole Richie was pictured all over LA wearing a pair of gold rimmed sunglasses. Originally I thought they were very similar to Ray Ban Wayfarer style, I then found out they were actually Chanel. I searched high and low to find out these beauties were only available in selected Chanel boutique's and were indeed a limited hot commodity. Four years later and I am still lusting after these shades! If any of you feel the same I have found the most perfect look-a-likes! 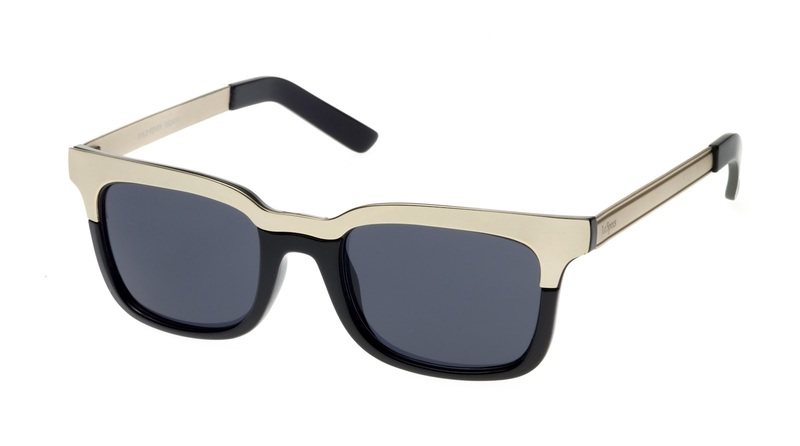 You can shop these 'gold fever' Chanel inspired shades by Le Specs over at the suglasses shop for a mere £50!